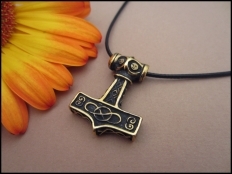 In Norse mythology Mjölnir is the hammer of Thor, a major Norse god associated with thunder. Mj.. 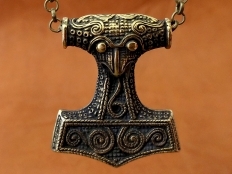 In Norse mythology Mjölnir is the hammer of Thor, a major Norse god associated with thunder. 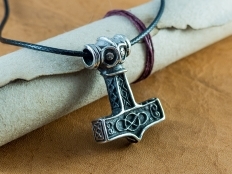 Mjölnir..